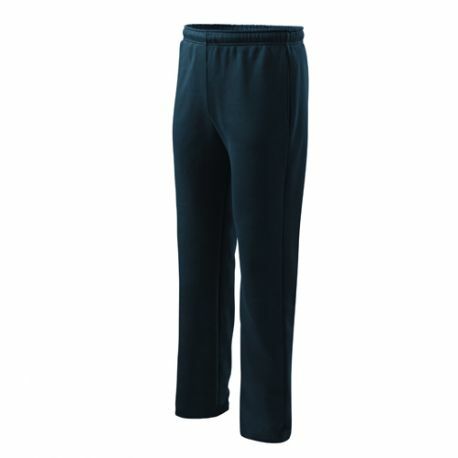 Comfort long pants, children and men, casual, leisure, training or home. 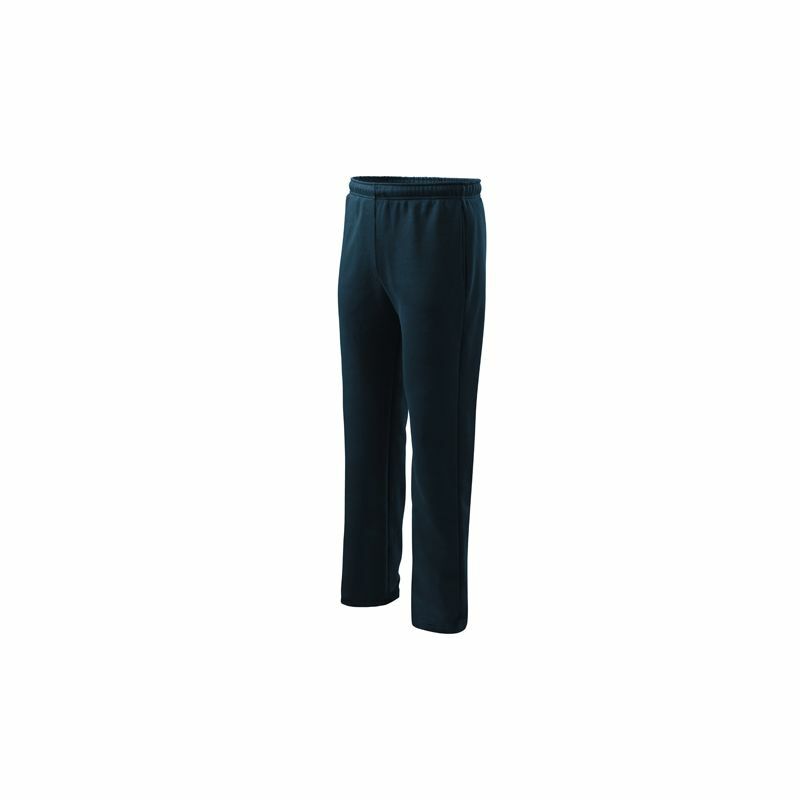 The material is very pleasant, comfortable and Their shape pasteaza long time. 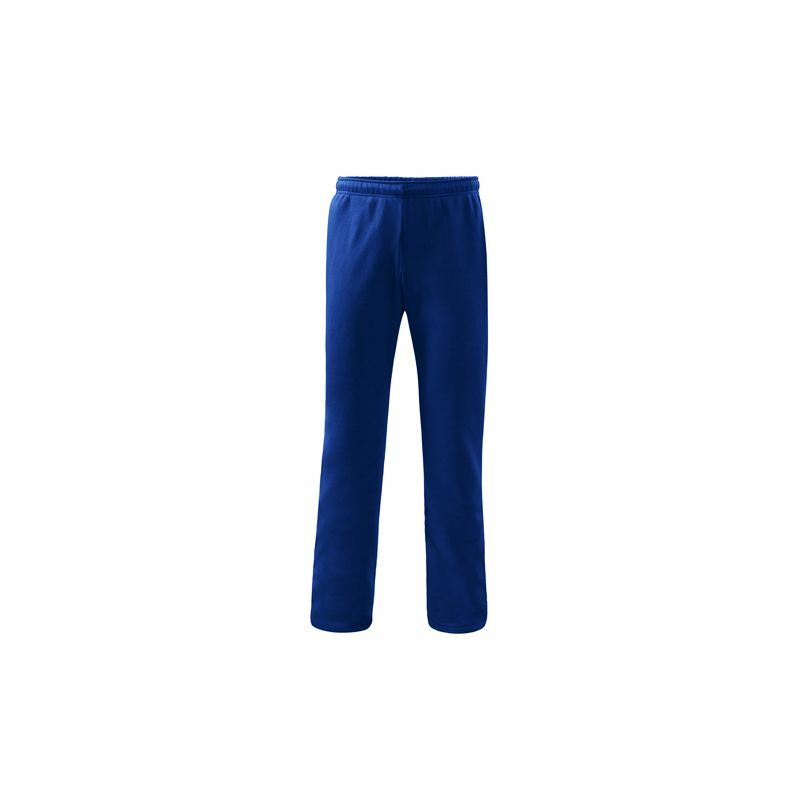 Equipped with side pockets, elastic band at the waist, straight cut trousers base. Lower hem is finished with double stitching. Composition: 65% cotton, 35% polyester terry combed the inside. 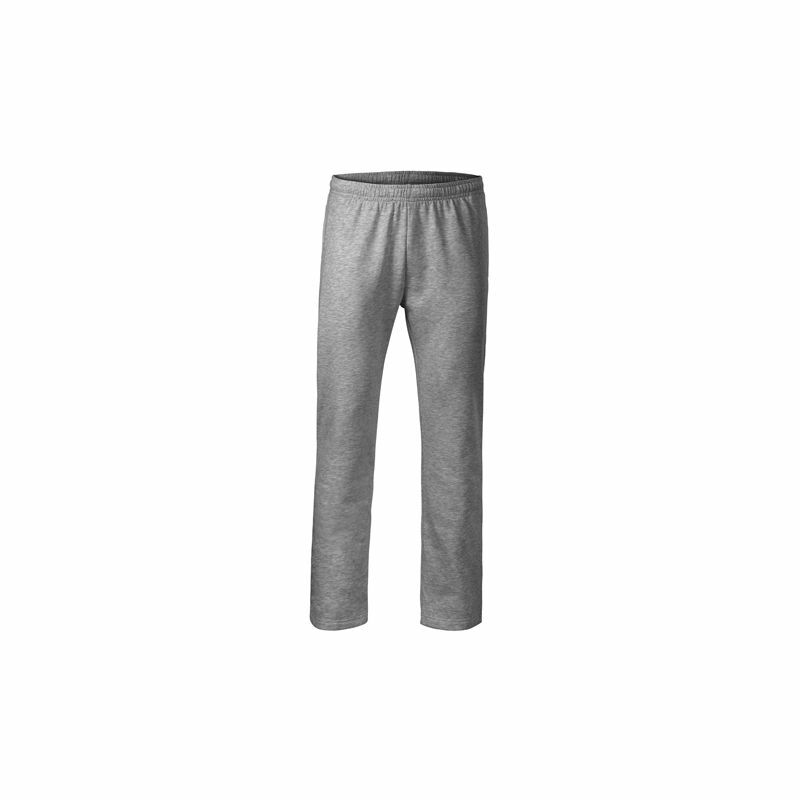 Gray: 85% cotton, 15% viscose. Weight: 300 g / sqm. On request, CAN BE printed. Sizes children: 10 years, 12 years - price: 49 lei. Adult sizes: S, M, L, XL, XXL, 3XL - Price 64 RON. Colors: gray, black, navy blue.